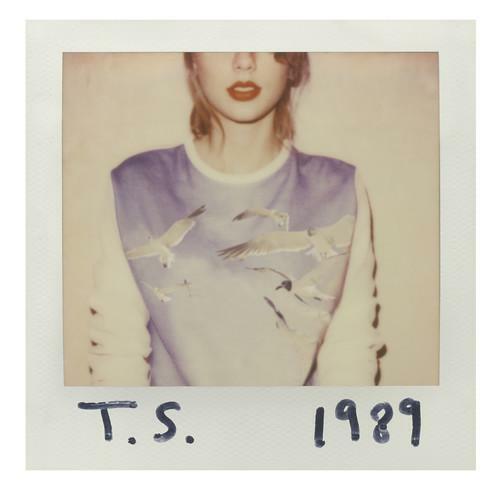 Apple picked Taylor Swifts 1989 as the best album on iTunes last year, but the admiration isn't entirely mutual. The pop star slammed Apple this weekend for its decision not to pay artists during the three month trial period for its upcoming Apple Music service, calling the move shocking and disappointing. "We dont ask you for free iPhones," she wrote on her blog Sunday. "Please dont ask us to provide you with our music for no compensation." Apple has said will offer a free three-month trial for Apple Music when it starts to roll out on June 30, after which it will cost US$9.99 per month. During those three months, Swift says, Apple won't pay artists anything for their music. In protest, she wont make 1989 available on the service. Swift isn't the first to protest Apples policy, but so far the complaints have come mostly from independent labels, which are on tighter budgets and less able to survive for three months without pay. Apple has been "astronomically successful," Swift wrote in her blog, and can afford to compensate artists even if it doesn't charge consumers. She says her protest isnt all about her. Thankfully I am on my fifth album and can support myself, my band, crew, and entire management team by playing live shows. This is about the new artist or band that has just released their first single and will not be paid for its success. These are not the complaints of a spoiled, petulant child, Swift says, but echo the sentiments of every artist, writer and producer in my social circles who are afraid to speak up publicly. She says Apple will continue to be one of her "best partners in selling music," but called on it to reverse its position. "It's not too late to change this policy," she wrote. Swift has complained about streaming services before, and pulled her music from Spotify because she doesn't like the free, ad-supported model. She's a fan of Jay-Z's Tidal, which is a paid service.